@expensify @QBOchat Natalie with Expensify in San Francisco (for 1 more day)… heading off on our annual #OffShore TONIGHT! #QBOchat from Asia? 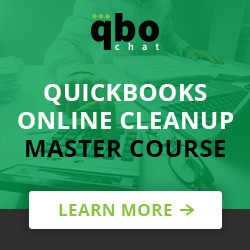 @leslie_riggs_oc #qbochat btw this is Leslie with @SpotlightRep – hoping some or all of you got to view the #QBPowerHour today featuring us! @expensify @MikeIconis @hubdoc @energized Amazing weather in San Francisco! Waiting for the heat & humidity of Asia next #QBOchat! 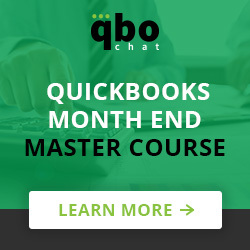 @ICBUSA Great #QBOchat this #GlobalBookkeepingWeek! Thanks to @CathyIconis and everyone involved! @leslie_riggs_oc #qbochat sorry i’m still having tech issues with the chat today – have a great rest of the week all – ttys!